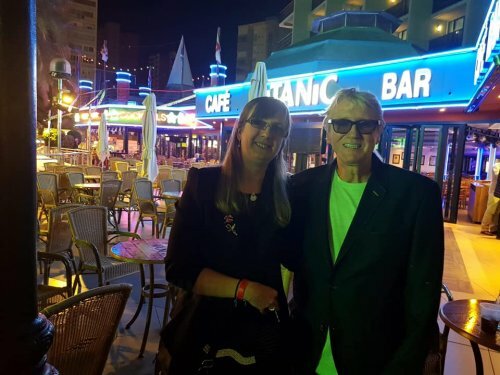 The Joe Longthorne Friendship Club (JLFC) is one of the oldest established Fan Clubs in existence, going strong since the 1980s. 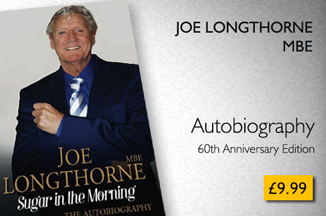 The strength and longevity of the Club is inspired and fed by the gentleman it is run for, Mr Joe Longthorne MBE. Joe is quite unique amongst the world of show business for many reasons, the man is known as “The Singer’s Singer” with a voice and talent unrivalled anywhere around the world. Performing from a very young age and a child TV star, Joe has grown to be one of the finest and most celebrated British performers ever. His career is now in its fifth decade and he is still going from strength to strength and reaching for new horizons . 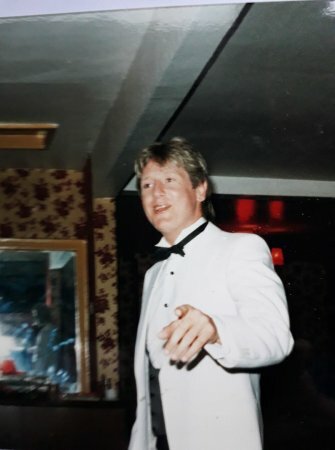 Gold and Platinum selling albums, Top 50 single entries, award winning TV series just a few lines on his impressive CV together with worldwide sell out concerts,3 Variety Club awards and an endless amount of charity galas and royal galas to name just a few achievements. 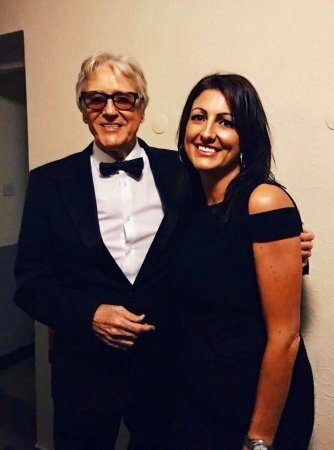 A number of Joe’s fans have campaigned for Joe to be honoured by his country and his endless and extensive charity work was finally recognised with royal approval in June of this year when he was awarded a MBE for services to charity in The Queen’s Birthday Honours List. He will receive the award on 13 December 2012 at an investiture at Buckingham Palace, London. 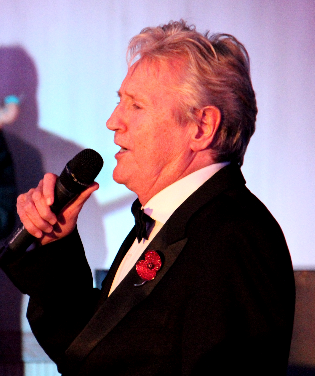 A Joe Longthorne concert is like no other, with a voice straight from the gods he will entertain and captivate any audience with his majestic and velvet vocal chords, taking everyone on a musical journey through some of his finest songs. Joe also possesses an incredible gift to faultlessly impersonate all the showbiz greats at the drop of a hat, Dame Shirley Bassey and Frank Sinatra all in two lines of one song. The word “impersonation” does not really do full justice to Joe’s talent as vocally and facially he is Tony Bennett, Ken Dodd or even Albert Steptoe to name just a few, this really has to be seen to be believed. Joe has a wonderful warm and natural humour and will share this with the audience throughout the show. 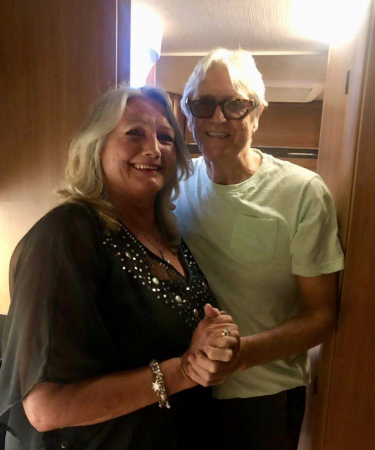 Sadly Joe has had more than his share of life’s ups and downs both in and out of showbiz, his long battle with life threatening illness together with financial and career difficulties are well documented. Life has not always dealt him the best cards but as a testament to his amazing, gritty strength of character and resolve he has battled through, always assured of the love, support of his endless arm of fans and the Friendship Club. The club is called Friendship rather than Fan Club at Joe’s wish, this is how he wants it to be. He has always graciously allowed everyone to know him as “Joe” or “Our Joe”, friends rather than fans and this warmth is spread throughout the club. The Friendship Club has been run by a number of secretaries and is now managed and run by Geraldine Vine. The club is a rock hard establishment and stands behind Joe whenever and wherever he may be. There is a special member’s only party every year with Joe in attendance all evening and making sure he says hello to everyone and has a few words. The annual subscription is £17 per person or £24 for a joint membership, for this you will receive 4 quarterly newsletters and the opportunity to attend the annual Club party plus priority booking for various events through the year. Please call Geraldine Vine on 07929-746032 or e mail geraldine.jlfc@gmail.com for further details and an application form.